I offer special licence for photographers for my overlays and wordats (except calendar overlays). 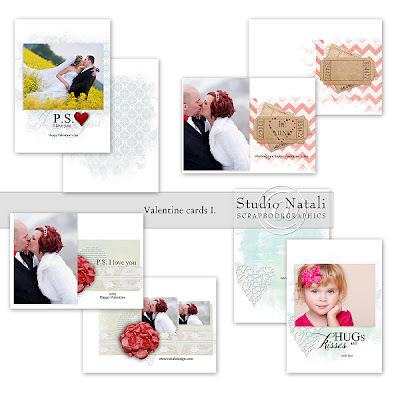 These products are really perfect if you want to add to something special on your photo. Please contact me for the details! I would like to show you new product esp. for photographers. You can buy it for your personal use, too. Use the code 25Valentineoff or 25ValentineoffCU (photography use) and get 25% off sale! and Jindra Krobova photography for the beautiful photos which I used on the prewiew.